Mounting: Surface (Mounting Hardware Included)Mounting: Anchor Bolted Concrete Bollard Light Electrical: 120 Volt (12 Volt available at special request. ) Dimensions: Width 11" Height 42"
BRAND NEW!!! 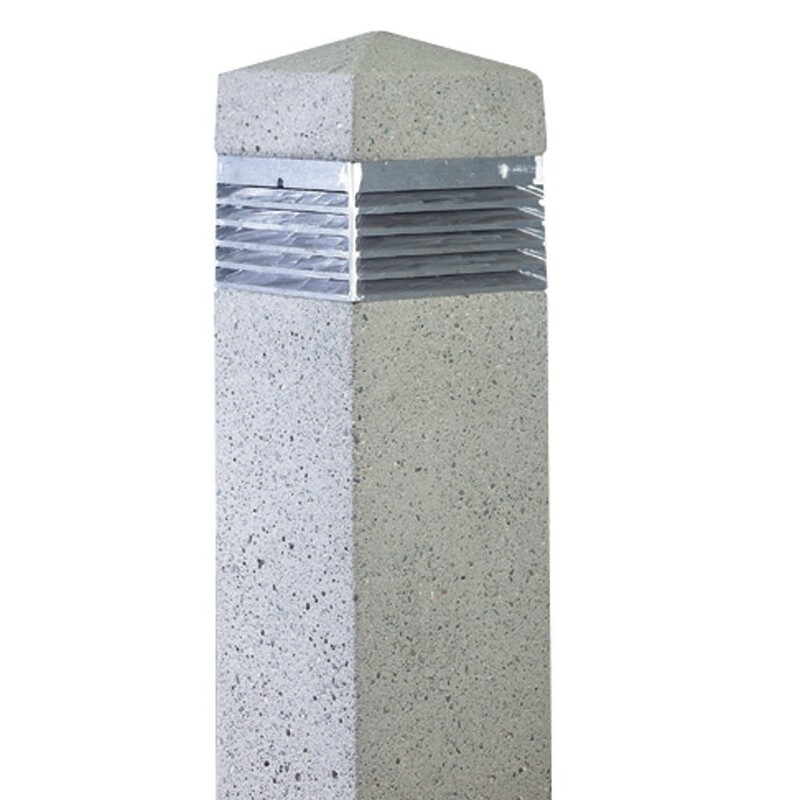 Perfect for Seaside Locations Mounting: Surface (Mounting Hardware Included)Mounting: Anchor Bolted Concrete Bollard Light Electrical: 120 Volt (12 Volt available at special request. ) Dimensions: Width 11" Height 42"